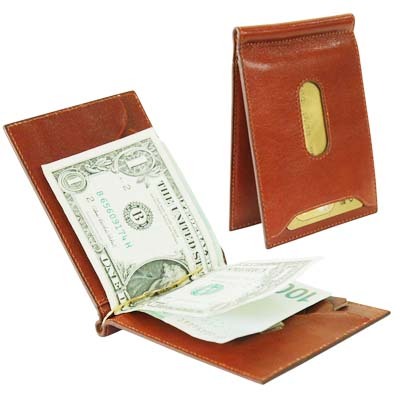 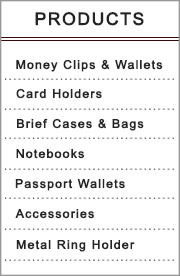 Find your cash and credit cards with a fast flip, held securely by a metal clip! 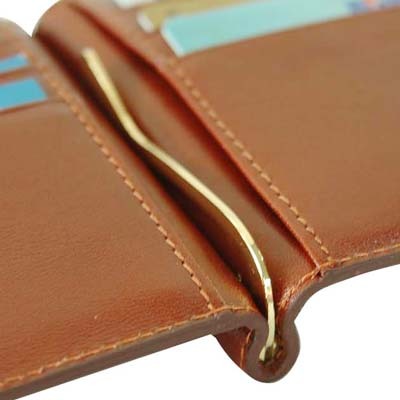 Inside, there's a gold tone money clip and 6 fashionably-designed credit card pockets. 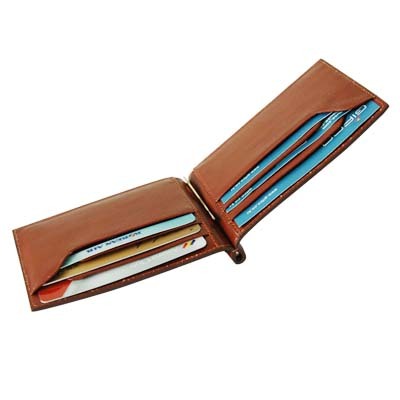 There are also large sleeves on both sides of the wallet behind the credit card pockets. 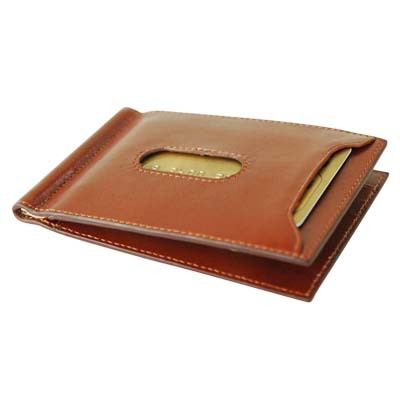 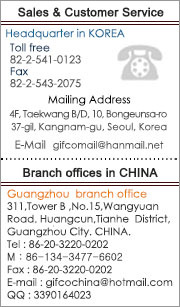 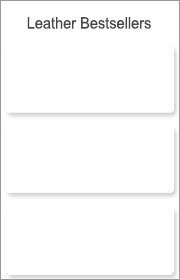 Additionally, there is a card holder on the outside with a small oval opening for easy access and visibility. 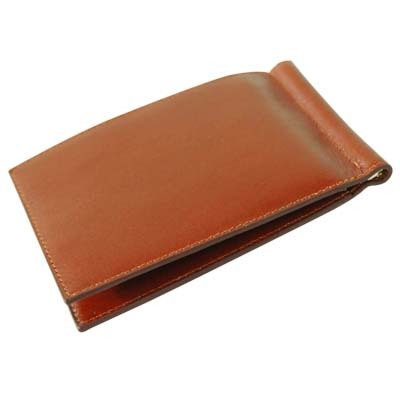 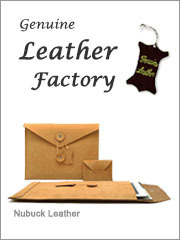 Made of full-grain genuine leather.